We provide a wide range of residential and commercial electrical projects. We take pride in the quality of our work and in our commitment to outstanding results. The following services are our main areas of focus. 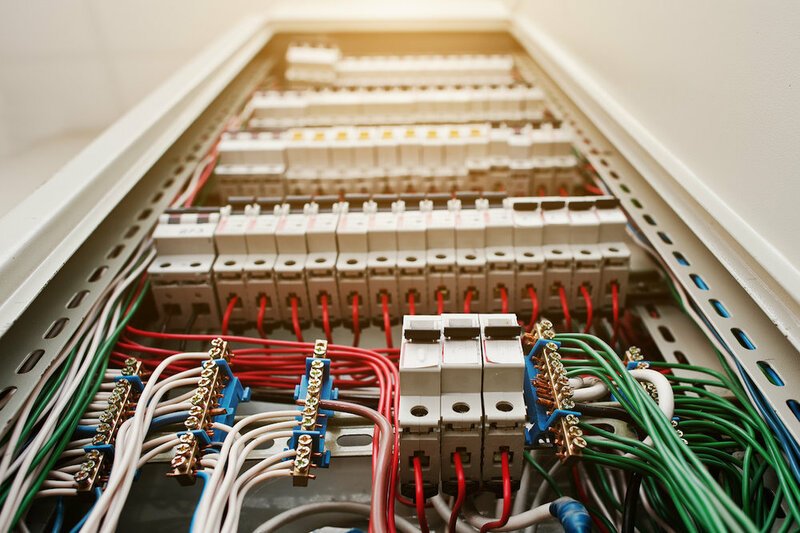 Bring more power into your home by upgrading electrical panel. Many older homes were built with 60 to 100 amps of electrical service. It was the time with no option of going solar nor appliances like flat screen tv’s, dishwashers, AC's, electric vehicle charging stations and SPA's. With all the electrical devices we've come to depend on 60 or 100 amps is no longer sufficient to support your home's electric needs. Upgrading your service is necessary to bring enough power into your home to use your modern appliances. Add circuits and distribute enough power to any appliance in your interest. Quite often there are no electric circuits available in the place of your new appliance or the current circuit is unable to carry enough power that is needed. Common examples are installing a SPA, AC, EV charging station or dishwasher. 3) Old and has only a few circuits, and your breakers DO NOT trip (breakers are designed to trip and protect the wire from getting overloaded and heating up). Then your panels and breakers need to be checked and possibly replaced. Outdated systems are common causes of electrical house fires. Adding a subpanel enables you to disconnect from the main panel. It's necessary to have separate switch when the appliance like pool, jaccuzi or electric vehicle charger stands away from the main panel. Subpanel thus eliminates the threat of somebody turning the power ON while working on the appliance and provides convenience when needing to switch on/off.